The providers at Texas Hand and Arm Center are committed to providing a complete solution for their patients. This includes comprehensive therapy for both surgical and nonsurgical problems. Kathy Van Leeuwen received her Bachelor of Science degree in Occupational Therapy from the University of Kansas in 1993. During her schooling, she quickly recognized that hand therapy combined her love for hands-on care and creative problem-solving. She achieved her Certified Hand Therapist designation in 1998, finding her hand therapy niche in the Chicago area. Since then, Kathy has worked closely with hand surgeons, developed protocols, managed physician- and corporate-owned clinics and mentored other hand therapists. 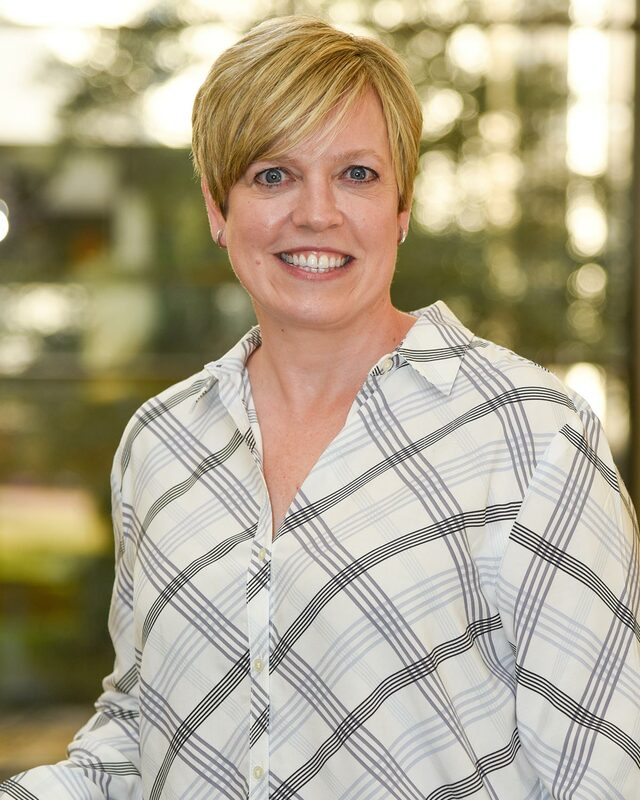 She assisted in teaching at local university OT programs in addition to working as a clinical fieldwork supervisor over the past 20 years, allowing her to support the development of other hand therapists. Kathy moved to Texas in 2017, embarking on a new, small town, ranch lifestyle. Luckily, she also found a place with Dr. Megan Wood to continue following her true passion – hand therapy. 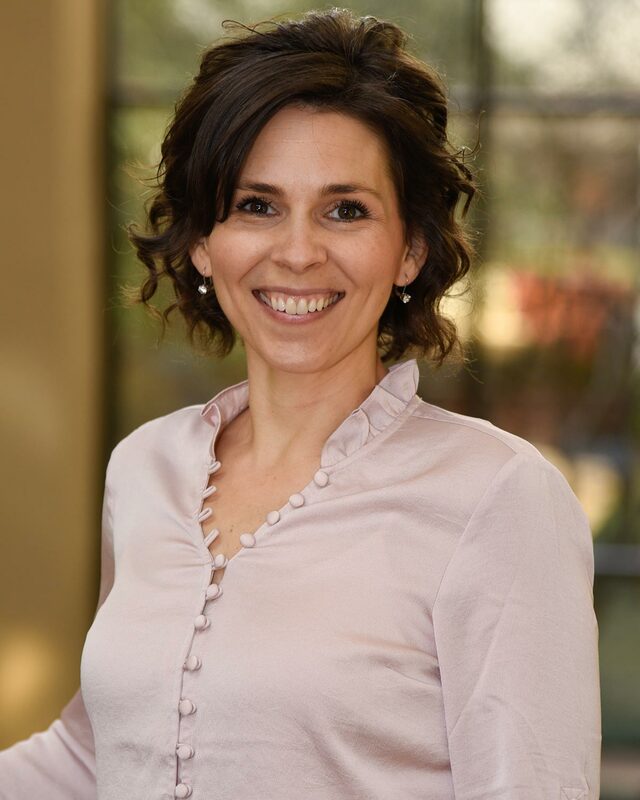 Abbey Mulder is an Occupational Therapist and Certified Hand Therapist with over five years of experience specializing in the treatment and rehabilitation of upper extremity conditions. After completing her Bachelor of Science degree in Psychology from Grace University in Omaha, NE, Abbey was inspired to pursue Occupational Therapy from the impact therapy made in her son’s life. While studying for a Master of Occupational Therapy from Texas Woman’s University in Dallas, Abbey had two fieldwork experiences at hand therapy clinics directing her career towards specialization in upper extremities. Graduating with academic honors from TWU T. Boone Pickens Institute of Health Sciences in 2013 Abbey began her career at a therapist-owned hand therapy practice in Plano where she gained invaluable experience working with three Certified Hand Therapists. Since 2015 she has been working directly under Dr. DiLiberti at Texas Hand Center growing her expertise and exposure to world-class treatment for hands. Her special interests include guiding patients through recovery after surgery and restoring function following trauma. Abbey obtained the coveted Certification in Hand Therapy (CHT) from the Hand Therapy Certification Commission in 2018, a credential achieved only after 4,000 hours of upper extremity therapy practice and successful completion of a rigorous examination. Alicia Paiboon is a Certified Hand Therapist who has treated hand and upper extremity injuries in the DFW area for over 20 years. 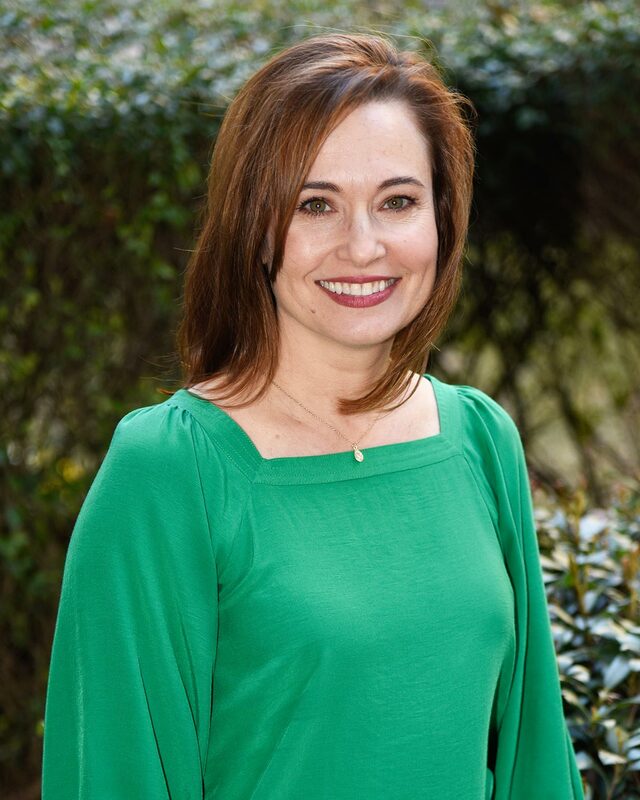 She graduated with a Bachelor of Science in Occupational Therapy from the University of Louisiana, Monroe in 1994 and moved to Texas shortly after completing her degree. She began her career in inpatient rehabilitation but quickly gravitated toward outpatient hand therapy. Alicia obtained her Certified Hand Therapy credentials in 2000. Since this time, she has served in both clinical and management roles at area hospitals and outpatient clinics. She has worked with Dr. Megan Wood since 2013. Her passion lies in working with complex hand injuries and helping patients achieve their goals. Alicia is a member of the Texas Society of Hand Therapists. Whether our patients are treated surgically or non-operatively, hand therapy services are offered on-site to provide convenience and achieve the best possible outcome.